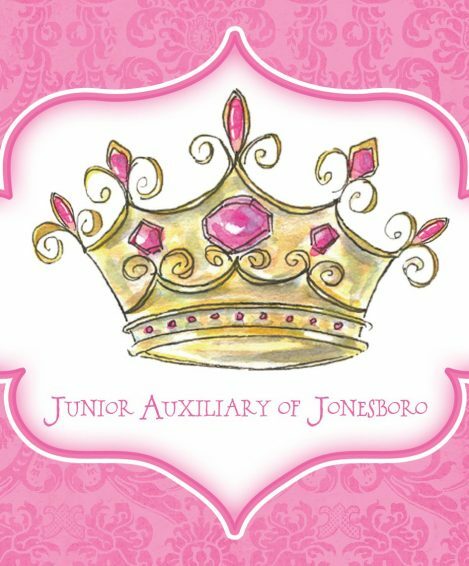 Junior Auxiliary (JA) of Jonesboro has announced the first recipient in a series of community donations the organization will be making over the coming weeks. The first donation will go to the NEA Baptist Center for Good Grief; the donation going specifically toward the purchase of a stuffed animal/lovie for children who receive services in the center. 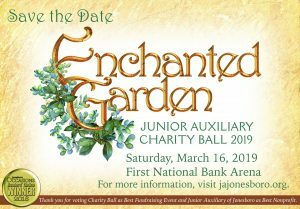 Thanks to a record-breaking Charity Ball, Junior Auxiliary of Jonesboro was able to not only expand current projects’ funding for 2017-2018 but was also able to add two new projects. We’ve expanded our Girls Enrichment project to include High School students! Girls in this program have the opportunity to partner with a Junior Auxiliary member for 6 years (8th-12 grade). 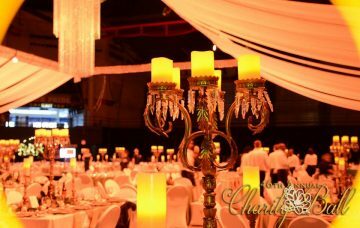 In my position, I encounter many families who face numerous challenges – financially, socially, educationally. Many of these families struggle with finding resources to help meet basic needs. Thank you so much for bringing the ‘Growing Healthy’ hands on heart and lung dissection activity to RCS. The Junior Auxiliary members who guided the dissections did a wonderful job of helping the students understand the structure. I never thought I could get so attached to 3rd graders. I finished my last day of volunteering to help 3rd graders with multiplication problems. 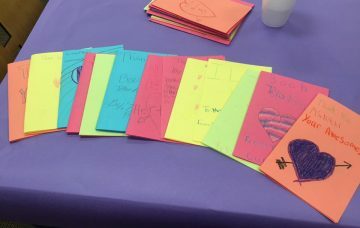 My heart was so touched today by these kids. We did art and just talked about Life, and had an awesome fun day together. We have been blessed to have two JA members visit our school and show attention to two of our students that were desperate for love and attention. Carrie Allen and Christen Miles have eaten lunch each week and given extra love and attention to their new friends.